The World Teacher Trust (WTT), is an organization inspired by the life and teachings of Dr. Ekkirala Krishnamacharya and founded in 1971. WTT collaborates with social and cultural organization to promote education, alleviate human suffering, and improve the general welfare of the disadvantaged. It also promotes ancient Indian culture and upholds traditional values relating to human society. The groups associated with WTT comprise members from all walks of life and are spread all over the planet. The various groups function with the main idea of goodwill in the different fields of life. The WTT has taken up free homoeopathic and medical services as a means for healing the sick. The main homeopathic dispensary of the WTT is in Vishakhapatnam and it offers free services to nearly 10,000 patients per month and more than 100,000 patients are served free of cost per year. 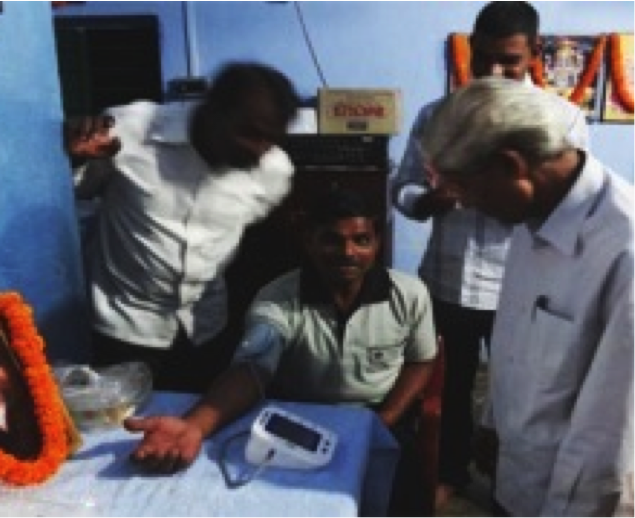 IDRF has partnered with the WTT to provide homeopathic medicine and medical care to the rural poor of Andhra Pradesh. It has also supported WTT by sending funds to provide food and clothes for the poor and needy people. Additionally, conferences and trainings are being held across the state to promote homeopathy and social work. 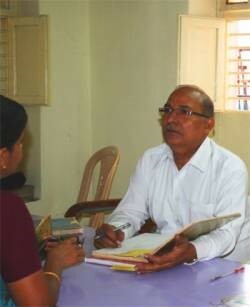 All doctors and medical assistants working at the clinics are volunteers. Please click on the link to learn more about the Homoeopathic and Medical services provided in India by World Teacher Trust.